The Jewish Home — Skilled Nursing and Rehabilitation - The Campus of the Jewish Home of Greater Harrisburg, Inc.
Be assured that we will try to address your needs in a positive, professional and loving manner. Everything We Do Is Intended to Enhance Your Quality of Life, Preserve Your Dignity, and Encourage Your Physical, Emotional and Spiritual Wellbeing. 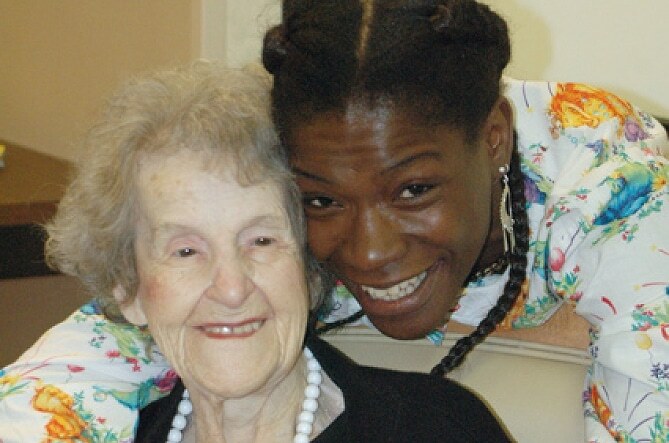 The Jewish Home was founded to provide skilled nursing, associated services and rehabilitation for older adults in need, and we try to do that very well. 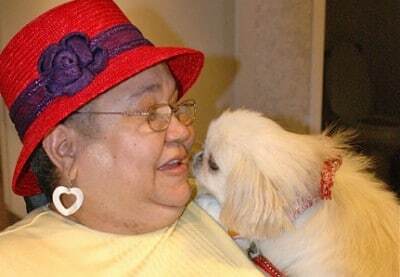 We exceed the Department of Human Services requirement ratio of nursing staff to residents. Our professional nurses are on duty 24/7; they work closely with residents’ physicians and they supervise administration of prescribed medicines and treatments. 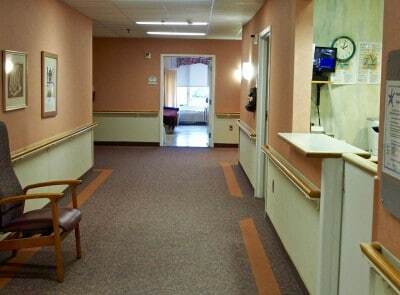 At the same time, our nursing staff remains alert to the physical and emotional status of our residents. The Jewish Home’s medical director, a local physician, is directly involved in the overall care provided to residents. Personal physicians from a selected panel of credentialed doctors see residents at the facility. And residents receive podiatry, dental, vision, hearing and other outside services as needed. Our staff includes a physician certified in Wound Care and a Wound Care nurse who work to prevent skin lesions and manage them in the rare instances they occur here. All residents in the Jewish Home participate in a comprehensive activities program designed to keep them stimulated, challenged and happy. Our residents enjoy excellent cuisine prepared according to Jewish standards of Kashruth—meat and dairy foods are never served together—and our Executive Chef develops seasonal menus, “party” food and special dishes for Jewish and Christian holidays. 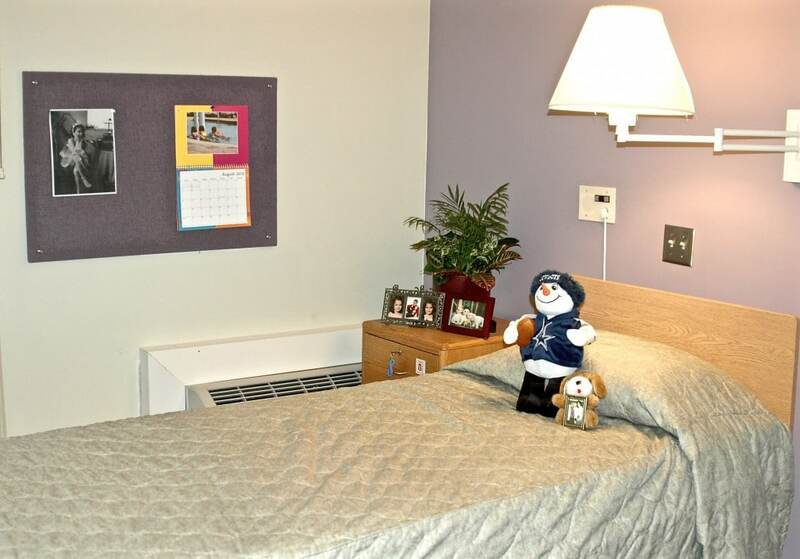 For people with mild-to-moderate cognitive and memory impairments, our Guild Special Care Center provides care and support in a secured, comfortable environment. In cooperation with Harrisburg Area Community College, we provide training for RN and LPN students. Subsequently, we often offer employment to those who meet our high standards for skills and caring attitudes. The Jewish Home is a Pennsylvania Department of Human Services licensed nursing facility certified by Medicare and Medicaid.